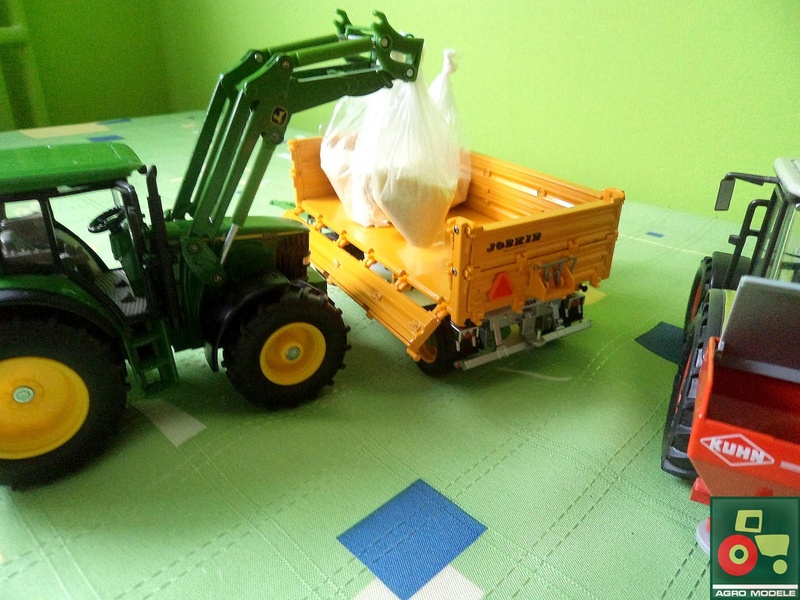 Photo Information for John Deere 6820. Czy ona ma otwierany ten tylni luchcik ?? ?